Order Online & Pick-up In-Store! 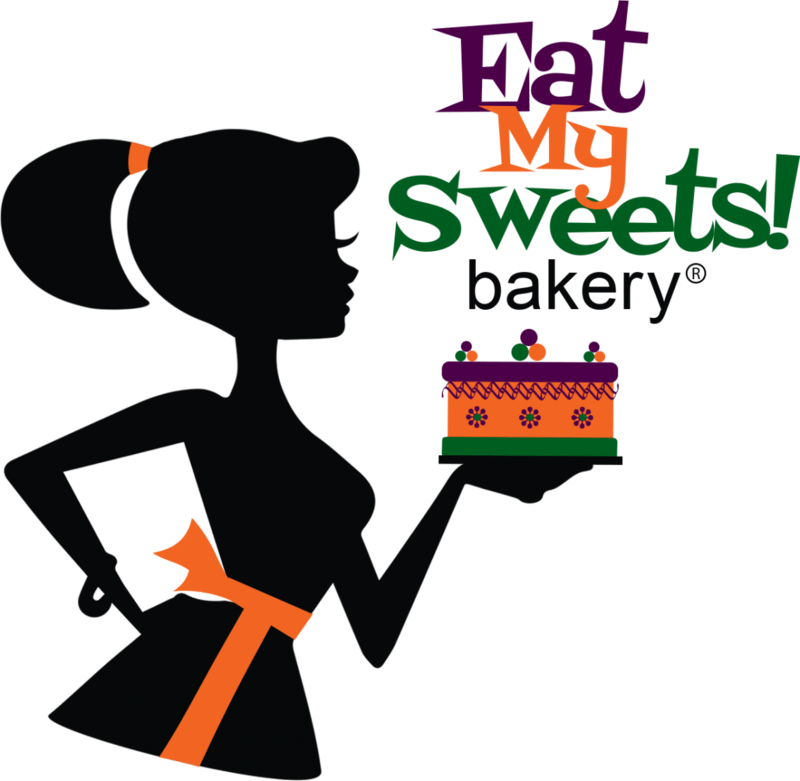 Order any of your favourite treats through our online store. We rotate items ready for pick-up in our shop to keep things interesting. If you want any particular favourite or if you want to discover something new, check out our full selection and we'll bake it especially for you! We hope you enjoy a sampling of some of the celebration cakes we've created for our clients. 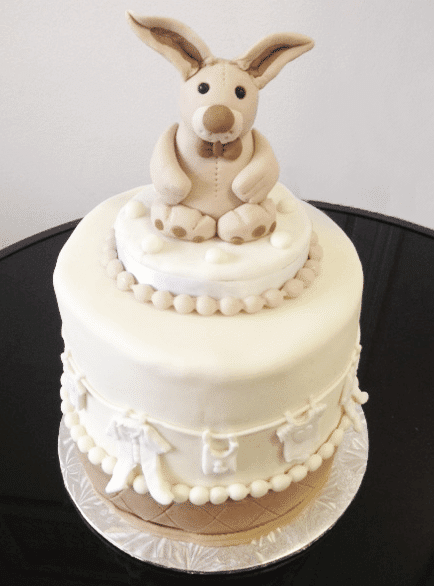 If you'd have an idea you'd like to have sculpted into a spectacular cake for yourself or someone special, please give us a call or use our online cake order form to request a quote and we'll make it a reality for you! 40th Birthday Aegean Beach Ckae with Custom Cak Topper. Ask us about custom cake toppers for your event! Fondant Flower Pail Birthday Cake. Winnie the Pooh & Piglet "Together Forever" 30th Anniversay Cake. With "Flocked Velvet" Buttercream & Fondant Flower. Las Vegas Theme Custom Birthday Cake. Custom Graduation Cake (paired with custom cupcakes on next slide). Custom Graduation Vanilla Cupcakes (Paired with custom cake). Custom, tall tufted fondant cake with pastel individual daisys spray. It's a Boy Custom Shower Cake. 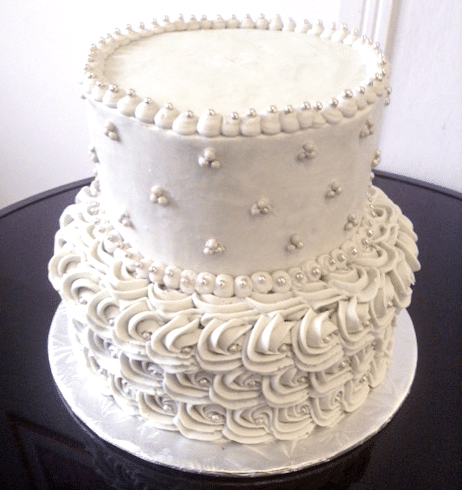 Order a Classic Buttercream Cake Online and Pick-Up in Store!